Dana Curtis’ second full-length collection of poetry, Camera Stellata, was published by CW Books. Her first full-length collection, The Body’s Response to Famine, won the Pavement Saw Press Transcontinental Poetry Prize. She has also published seven chapbooks: Book of Disease (in the magazine, The Chapbook), Antiviolet ( Pudding House Press), Pyromythology (Finishing Line Press), Twilight Dogs (Pudding House Press), Incubus/Succubus (West Town Press), Dissolve (Sarasota Poetry Theatre Press), and Swingset Enthralled (Talent House Press). Her work has appeared in such publications as Quarterly West, Indiana Review, Colorado Review, and Prairie Schooner. She has received grants from the Minnesota State Arts Board and the McKnight Foundation. She is the Editor-in-Chief of Elixir Press and lives in Denver, Colorado. I’ve always loved books, and writing my own work seemed to be a logical extension of that. I don’t really remember a time when I wasn’t both reading and writing as much as possible. My discovery of poetry (or its discovery of me) happened when I was about 10. I was instantly drawn to the form. I’ve written poetry ever since. 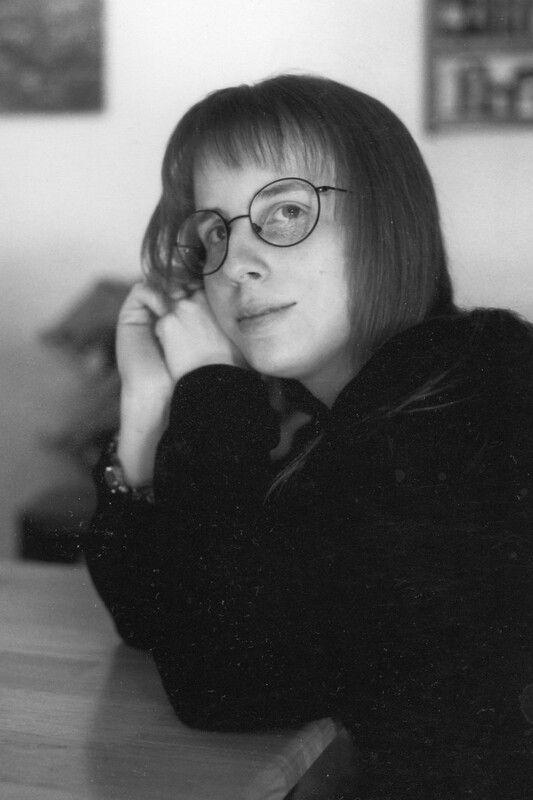 My first poem was accepted when I was in my second year of graduate school – I was 22. My first chapbook was published maybe five years later, and my first full-length book was published about five years after that. 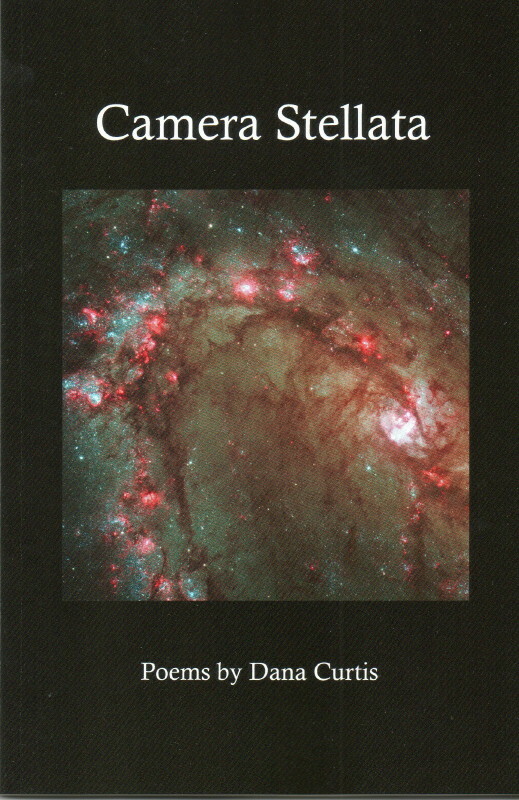 My most recent book is called Camera Stellata and it was published by CW Books. I also recently had a chapbook published in the magazine, The Chapbook, called the Book of Disease. There are several things I’m working on now but I prefer not to discuss unpublished work. I am always doing work for Elixir Press. There’s nothing special about it. I need to have a nice place to live with all my books around me, but I suppose it’s not really necessary. I can work pretty much anywhere. I work whenever I need to. Writing is essential to me. I don’t think I can live without it. No one can explain why some of us need expression as badly as we need oxygen. We just accept it. When I started Elixir Press, I had no idea how important it would become to me. Supporting other writers is a further connection to literature that I really can’t explain. Promoting other people’s work has become essential to my well-being. Anything can inspire me. My most important influence in regards to poetry is Sylvia Plath. However, I am also very influenced by music, most recently by Leonard Cohen. Within the last few years, I have written a lot of poems about physics and film, though not at the same time. Poetry should encompass the whole world, and everything can be poetry – we just have to write it well enough. The only challenge to my writing is the same challenge to everything I do. I have MS, and that has forced me to make certain changes. I used to believe that my first drafts had to be handwritten; the pen on the paper felt essential to me. However, my handwriting has grown so awful that I really can’t do that anymore. Now I use a voice recognition program. Getting used to speaking my first draft poetry was extraordinarily difficult. I basically had to rewire my brain. It’s amazing what desperation allows us to do. I’m talking to my computer right now. I would like to continue following my poetry to wherever it takes me – it’s always a surprise, though not always a pleasant one. I would also like to continue publishing other people through Elixir Press. I would like to see the literary world grow larger; I would like to see more people passionate about literature the same way I am. I have no idea how to accomplish that. I’ve already mentioned Sylvia Plath. There are really too many to mention. Every woman published by Elixir Press. Thank you, Dana Curtis from Elixir Press! Like this poet interview? Follow WordMothers or Subscribe to meet more great female poets!